Rivers Dance Arts’ Worship Concert for 2019. 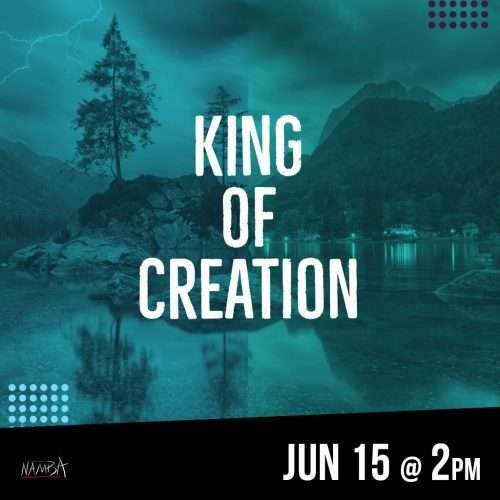 Come celebrate with the Rivers Dance Company and students as we honor the King of Creation. Don’t miss out on special guest performances and world premieres of new dance pieces.